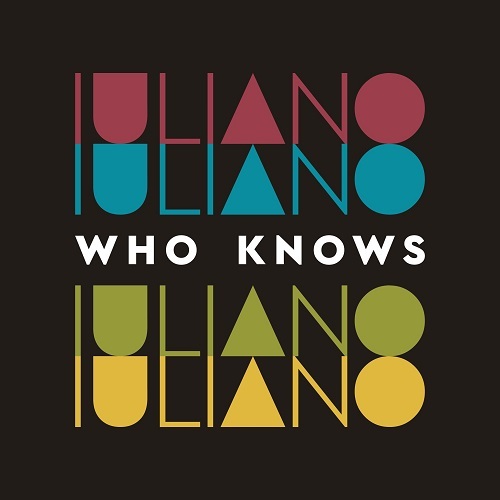 Listen: Iuliano - "Who Knows"
Iuliano’s new EP, Hidden Roots, is a stirring release that shows aspects of jazz, rock, and soul in its rich and emotional sound. “I started this project as a testament,” says Iuliano. “If something happened to me tomorrow, I would want to have something to represent me. All of the music that I have done up until this point has been just a compromise.” Born in Italy, Iuliano works extensively in Bangkok, Thailand and throughout Southeast Asia. He directed a small label in Malaysia, as well. “Who Knows” is a highlight from that release, a nice example of Iuliano’s minimal progressive style.